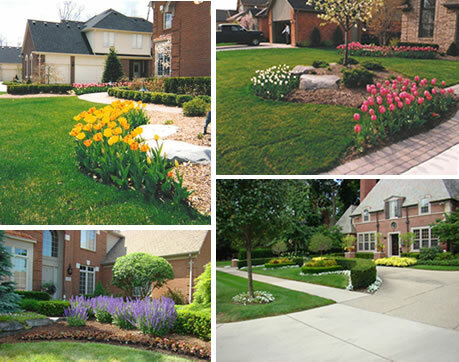 SiteScape was created in 1999 with the goal of creating picture-perfect Landscape Designs in Macomb and Oakland County. We know the issues to look for in existing landscape areas and how to address the most common problems. We offer recommendations on which plants thrive in Michigan’s climate while still maintaining beautiful designs and colors to meet your aesthetic needs. 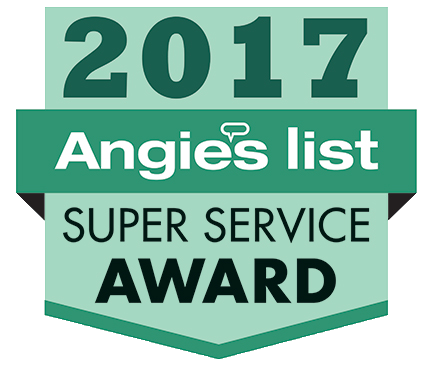 Our 50 years of combined green experience sets us apart from other landscaping companies in Southeast Michigan. Creating your personalized outdoor living environment is our specialty. Dear SiteScape – so far the design is just beautiful. We appreciate all your phone contact to keep us abreast of the progress. Thanks again!